With more than 80 percent of all U.S. residents and 50 percent of the global population living in and around urban centers, the Metro-Urban Institute prepares Christian leaders for the challenges of urban contextual ministry. 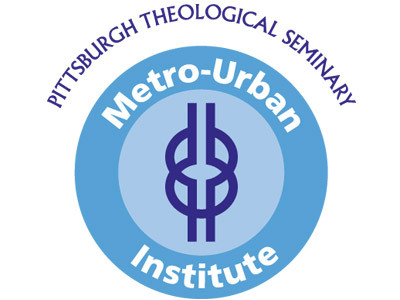 Founded in 1991, MUI combines the theory and practice of collaborative community ministry into a program of urban theological education that prepares students for excellence in any context of ministry, but with particular attention to public realities affecting the urban environment. Interested in expanding your knolwedge of serving in an urban context? Explore our Graduate Certificate in Urban Ministry, a flexible year-long program allowing community members and seminarians to explore their Christian vocation in urban settings. Or, for those with an M.Div., broaden your ministry in our Doctor of Ministry Urban Change focus which includes an international competent. Not looking for a formal education but want to better serve your neighbors? Check out our upcoming events, which include workshops, lectures, conferences, and special events focusing on serving God's cities. Using scholarship and praxis we inform, resource, and link constituencies in the work of healthy community formation in metro-urban contexts. 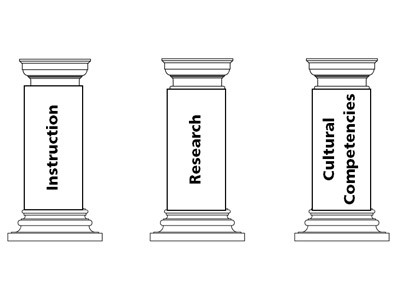 To serve as the cutting edge resource on metro-Pittsburgh social and religious intersections and ecologies. Sign up to receive our e-newsletter. Enter your contact info and select "MUI News." This May 2018 we were blessed to present the Metro-Urban Institute Conference, Reimagining Faith and Community Collaboration in the Twenty-First Century. Check out photos from the event and watch videos of the plenaries and chapel service.